Join Jessicake as she solves the delicious case of the missing cupcake in this brand-new comic mystery! Over 100 sweet-smelling stickers adds to the fun! 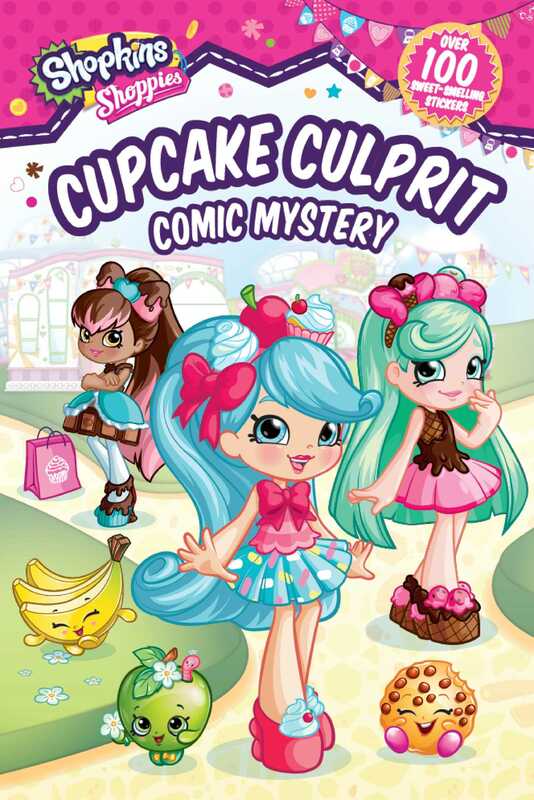 When Cocolette's special birthday cupcake goes missing, it's up to Jessicake and her friends to solve the mystery. Will they find the cupcake before the party starts? With over 100 sweet-smelling Shoppies stickers, this unique mystery book is sure to delight readers!